High Speed Chase 515 South. 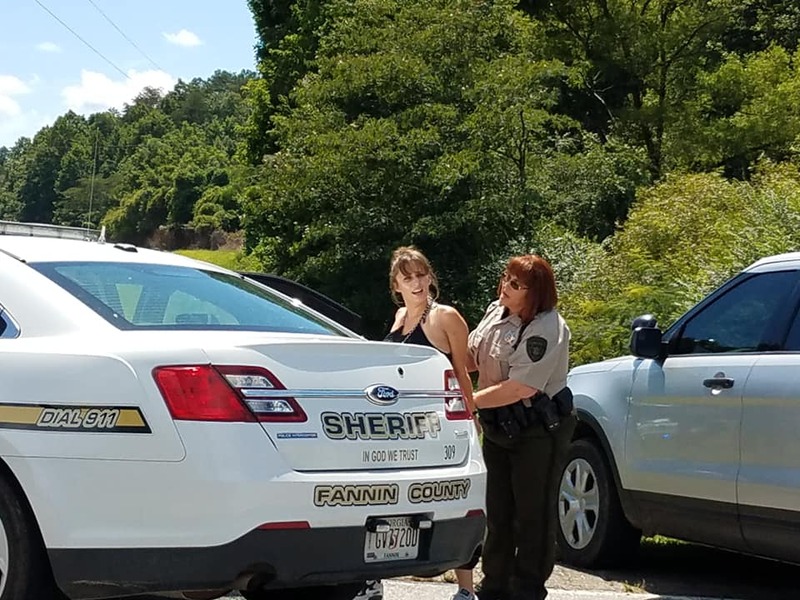 Fannin County identified a stolen Ford 350 White Pick-Up truck with Tennessee tag. 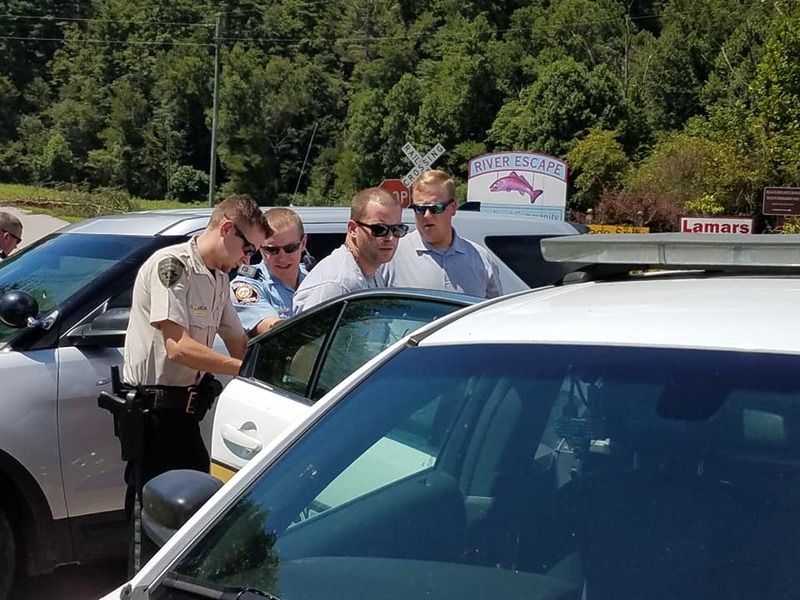 The driver lead them on a high-speed chase into Gilmer. 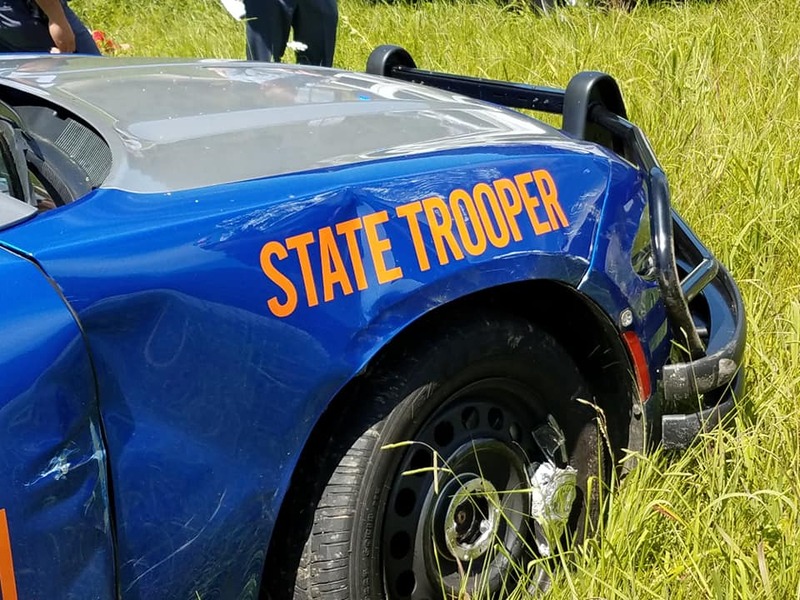 The truck lost control after GSP pulled a pit maneuver and the truck went off 515 on Bates road. A white male was driving along with a white female passenger. Both were taken into custody. Both with possible outstanding warrants. FYN will update later. 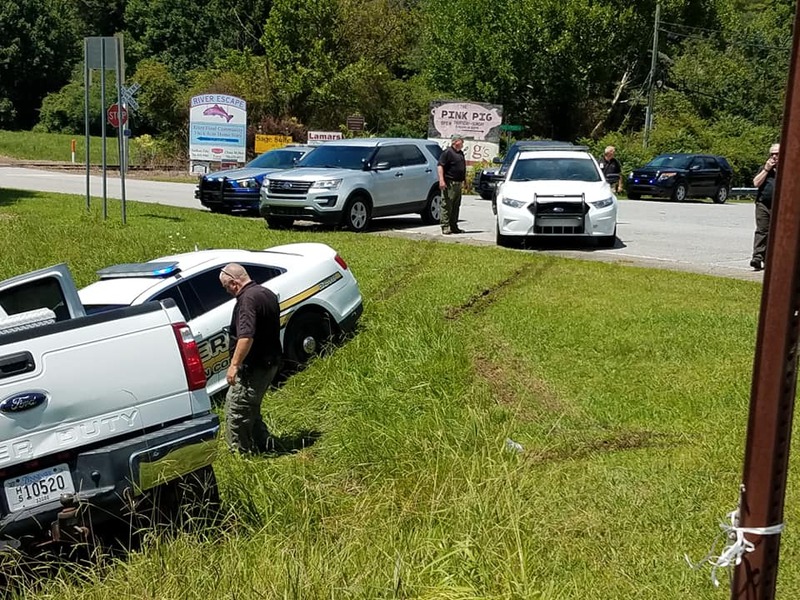 Fannin County Sheriff’s deputies, Georgia State Patrol and Gilmer County Sheriff’s deputies involved in the high-speed chase.